Every day Door County residents, from Forestville to Washington Island, benefit from Unitys hospice, palliative and bereavement care. A not-for-profit partnership of Bellin Health, St. Marys and St. Vincent Hospitals, Unity works with local physicians and provides care in private homes, assisted living centers and nursing homes throughout the county. 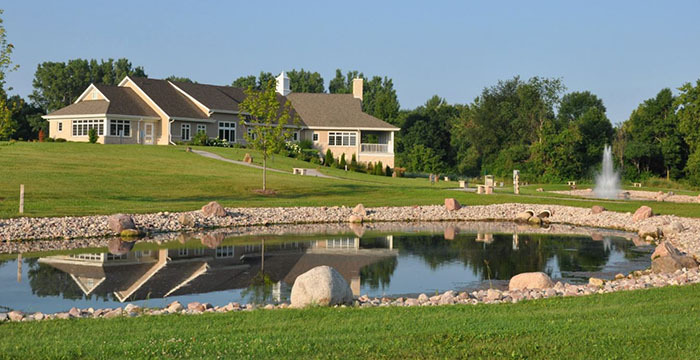 Specialized care is provided at the areas first hospice residence in De Pere. Community support enables care of under/uninsured residents.